AMC has released the season four teaser trailer for Better Call Saul which reveals Jimmy, Mike, and Gus Fring’s worlds continuing to collide as the story edges closer and closer to Jimmy becoming the infamous Breaking Bad character Saul Goodman. Check out the Better Call Saul season 4 trailer now in the player below! 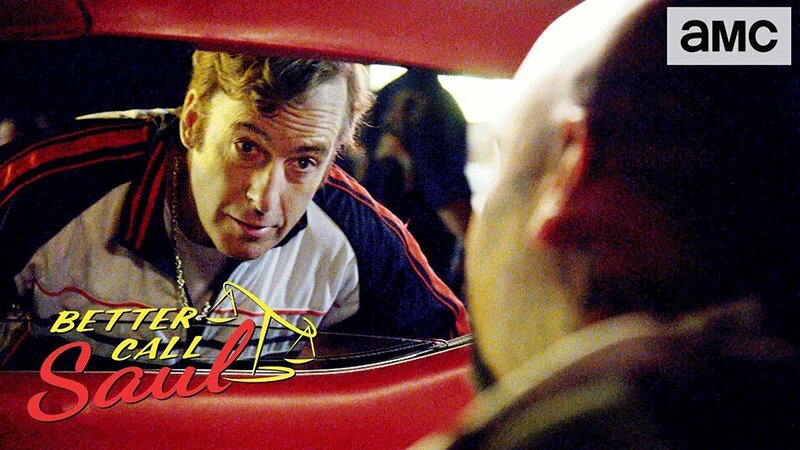 In Better Call Saul’s fourth season, Chuck’s death catalyzes Jimmy McGill’s (Bob Odenkirk) transformation into Saul Goodman. In the wake of his loss, Jimmy takes steps into the criminal world that will put his future as a lawyer – and his relationship with Kim (Rhea Seehorn) – in jeopardy. Chuck’s (Michael McKean) death deeply affects former colleagues Howard (Patrick Fabian) and Kim as well, putting the two of them once again on opposite sides of a battle sparked by the Brothers McGill. The critically acclaimed drama is executive produced by Peter Gould, Vince Gilligan, Mark Johnson, Melissa Bernstein, Thomas Schnauz and Gennifer Hutchison. The series recently garnered a 2018 Peabody Award, and, over three seasons, has earned 23 Emmy Award nominations, three Golden Globe Award nominations, two Writers Guild Awards, three Critics’ Choice Awards, a Television Critics Association Award and two AFI Awards for “TV Programs of the Year,” among many other Guild nominations. Created by Gilligan and Gould, the series stars Bob Odenkirk, Jonathan Banks, Rhea Seehorn, Patrick Fabian, Michael Mando and Giancarlo Esposito. Better Call Saul premieres with all-new episodes on August 6. 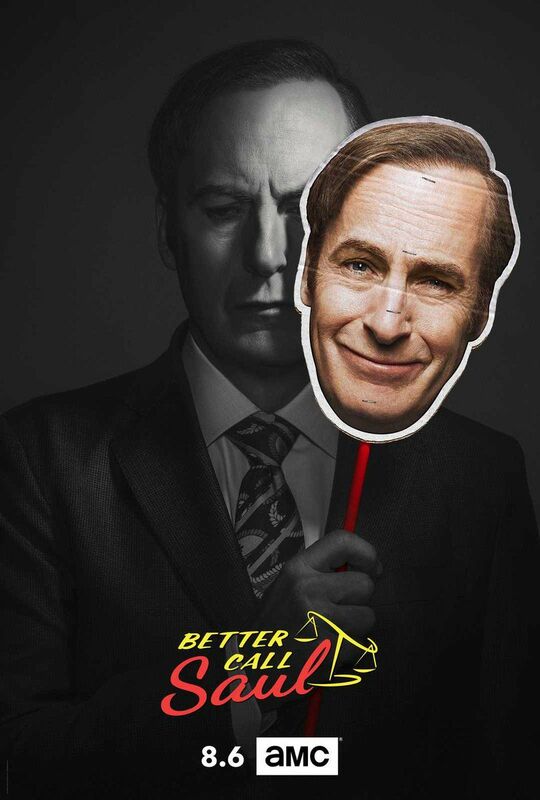 The post Jimmy McGill is Back in the Better Call Saul Season 4 Trailer appeared first on ComingSoon.net.